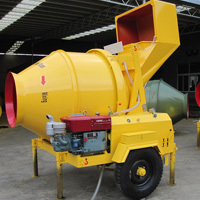 Mobile concrete mixer is applied in small precast operations. 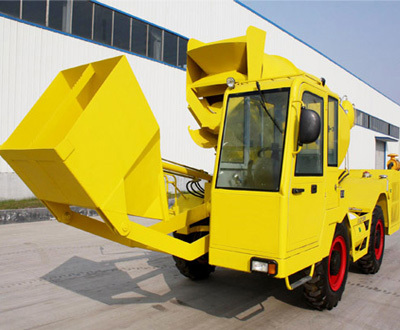 For construction sites that have a demand for mobility of concrete mixer, mobile mixers will be a good choice. With small size and light weight, mobile mixer is easy to move or haul. That provides convenience to users. Mobile mixer makes onsite mixing possible. Compared with the way using concrete delivered by a concrete mixer truck, the method of using mobile mixers to produce concrete onsite can help minimize waste and save money. 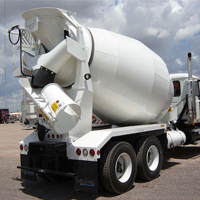 When you buy concrete delivered by a concrete mixer truck, you have to call for a second truck if running short. On that condition, your order may excess the amount you actually need. When using mobile mixer to produce concrete onsite, you may save money by decreasing waste and transport cost. 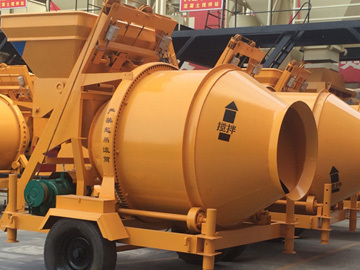 As a professional concrete mixer manufacturer, our company has focused on the creation and innovation of concrete mixers for sale, and our concrete mixers has reasonable prices, large capacity, compact structure, and high working efficiency.